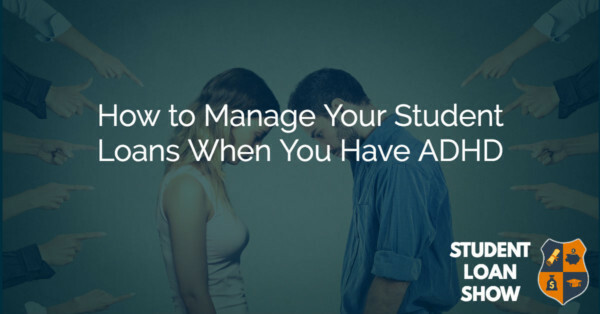 Every week, student loan lawyer Jay Fleischman provides helpful tips and information to help you get your student loans under control so you can live a better life. Learn about the latest developments in student loan resolution, ways to leverage government programs for your benefit, and how to avoid getting ripped off by lenders and collectors. Each morning you’ll receive an email that gives you another tool to help win your battle against student loans once and for all! Private Student Loans Won’t Work With You – Now What? SLS055: Is REPAYE a Better Fit for Public Service Loan Forgiveness? SLS054: Sued by Navient for a Student Loan? This Could Help You Win. Join thousands of other student loan borrowers, financial professionals, and students by getting new episodes of The Student Loan Show by email every Tuesday as soon as they’re released. It’s absolutely free, and you can cancel at any time. You’ll receive my best thinking about how to solve your student loan issues and get on the road to financial prosperity. Get new episodes of The Student Loan Show delivered by email.